By 2020, at least 30 per cent of organisations will be "digitally determined"
This is just one of the top 10 predictions that the analyst firm believes will define the Philippine ICT sector for 2019 and beyond. IDC classifies organisations as either digitally distraught or digitally determined based on their readiness to leverage the full potential of digital transformation. Specifically, digitally determined organisations demonstrate the ability to "visualise" how the markets and customers will change, while "reinventing themselves" to better respond to the needs of future stakeholders through new and emerging technologies, capabilities and business models. 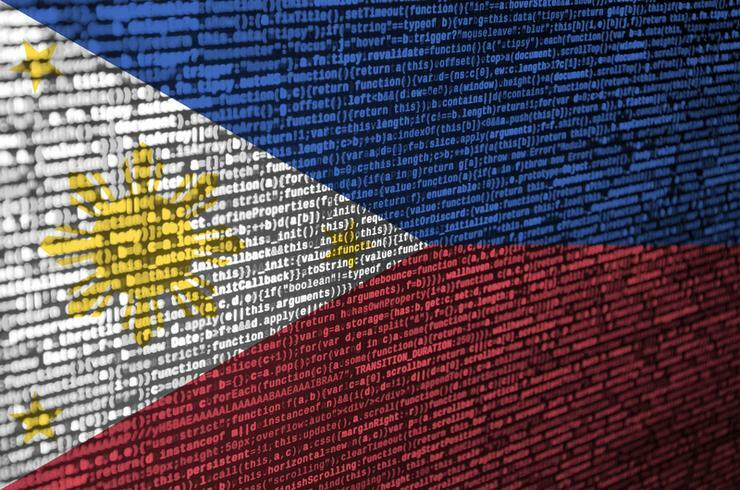 “To be digitally determined, Philippine organisations require more than just resilience; they need a 'blueprint' that consists of a unified enterprise strategy, a long investment plan based on the principle that digital is inherently valuable to the business, and a single digital platform to scale technology innovations,” said Sudev Bangah, managing director of ASEAN at IDC. “But aside from these technical aspects, digital determination involves having the will to make the required organisational and cultural changes to better adapt in today’s digital transformation age." Furthermore, according to Bangah, new technologies are changing paradigms for individuals, businesses, industries, economies, and governments. #1: Digital determination - By 2020, at least 30 per cent of organisations will be digitally determined, transforming markets and reimagining the future through new business models and digitally enabled products and services. #2: Digital trust - By 2020, 40 per cent of CIOs will initiate a digital trust framework that goes beyond preventing cyber attacks and enables organisations to resiliently rebound from adverse situations, events, and effects. #3: Digital KPIs - By 2023, 55 per cent of entities will have incorporated new digital KPI sets – focusing on product/service innovation rates, data capitalisation, and employee experience – to navigate the digital economy. #4: Data monetisation - By 2021, 40 per cent of large enterprises will create data management or monetisation capabilities, thus enhancing enterprise functions, strengthening competitiveness, and creating new sources of revenue. #5: BizOps - By 2021, 45 per cent of CIOs will expand agile/DevOps practices into the wider business to achieve the velocity necessary for innovation, execution, and change. #6: Digital twin - By 2023, 30 per cent of the Philippines' top 1,000 companies will have implemented advanced digital twins of their operational processes, which will enable flatter organisations and one-third-fewer knowledge workers. #7: AI-driven edge - By 2023, over 30 per cent of organisations' cloud deployments will include edge computing, and 15 per cent of endpoint devices and systems will execute AI algorithms. #8: Blockchain-enabled DX platforms - By 2023, prominent in-industry value chains, enabled by blockchains, will have extended their digital platforms to their entire omni-experience ecosystems, thus reducing transaction costs by at least 30 per cent. #9: AI is the new UI - By 2024, AI-enabled user interfaces and process automation will replace one-third of today's screen-based applications. By 2022, 30 per cent of enterprises will use conversational speech technology for customer engagement. #10: AI governance - By 2022, 30 per cent of enterprises will task CIOs to transform and modernise governance policies to seize the opportunities and confront new risks posed by AI, machine learning, and data privacy and ethics.